Happy Christmas Eve everyone! I’ve got a short post on my two favorite series from this season for this week’s Anime Sunday. It’s my Winners of Fall 2017! 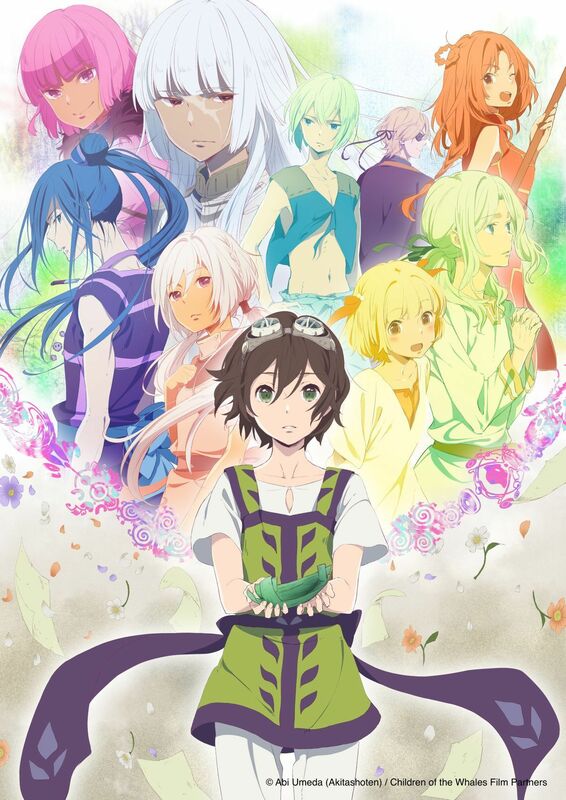 Kujira no Kora: I enjoyed this series, and while it became depressing, it was an bittersweet ride. But it seriously got depressing. It’s a borderline winner for me. I don’t like depressing things, I find them to be detrimental to my own personal mental health. However I enjoyed watching this over many others because the animation wasn’t CG riddled like Houseki no Kuni or full of constant shouting like Black Clover. Net-Juu: This series on the other hand was heartwarming and awesome through and through. I enjoyed the hell out of it, because it really captures the oddball nature of MMOs, where you really don’t know if that cute elf girl is actually a girl or that handsome wolfguy is actually a guy. This kept me upbeat enough to enjoy Kujira no Kora for it’s story, even if I hated the depressing nature of it. Fate/Apocrypha isn’t a new series of the Fall 2017 Season, but it was definitely a great show. Though you need a very solid foundation in pretty much every mythology and historical knowledge to really appreciate all the nuances that you get from a Fate series, Apocrypha was a knockout. That’s it for this week’s Anime Sunday, and I hope you all have a Merry Christmas, if that’s your thing. If not well, enjoy the day and evening.